We love the challenge of creating unique loyalty experiences for our clients. Take a look at just a few of our favourites below. 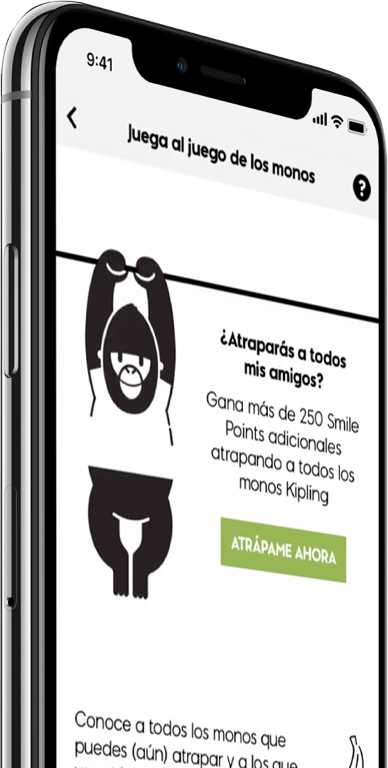 We helped global retailer Kipling develop and launch an omni-channel mobile loyalty program that rewards customers for purchases and brand engagement. 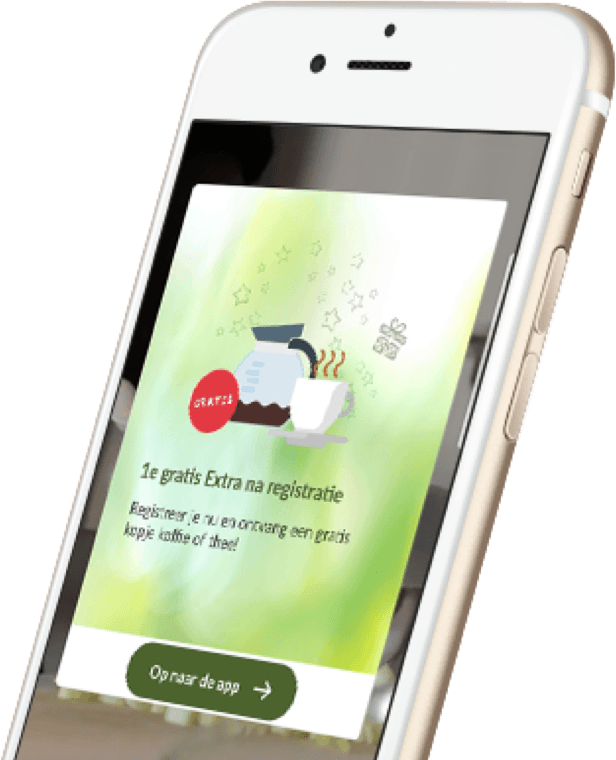 We worked with international restaurant chain La Place to create La Place Extra’s, a highly digital loyalty program, which is tailored to the customer at every turn.